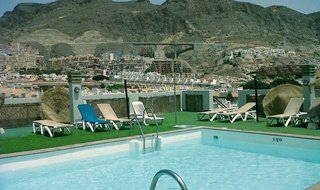 Welcome to the ELE Andarax Hotel, your hotel in the centre of Aguadulce, Almería. Dare to experience and immerse yourself in an accommodation full of amenities designed for relaxation next to the beach with services rendered to make sure all of our guests are catered for. 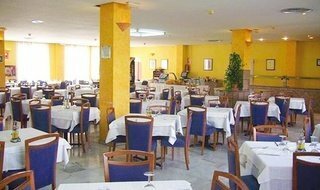 Our hotel is ideal for families, with your partner or friends. 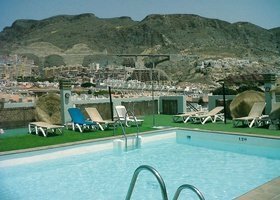 Choose a hotel in Aguadulce with the best facilities and a really cheap rate, so with this holiday, as well as fun and relaxing, you can save money on your getaway. 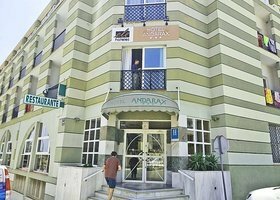 Book your room online at the lowest price, exclusively available here, on the official website of ELE Hotel Andarax.